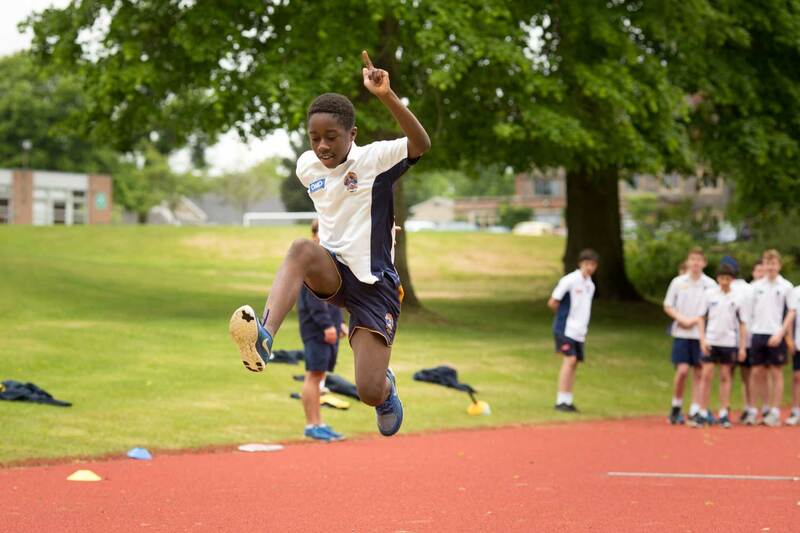 Sport plays a key role in developing every Blue Coat pupil’s potential – physical fitness and skill, teamwork and learning how to win and how to lose. We coach sport to a very high level while providing for and encouraging those for whom participation rather than excellence is important. 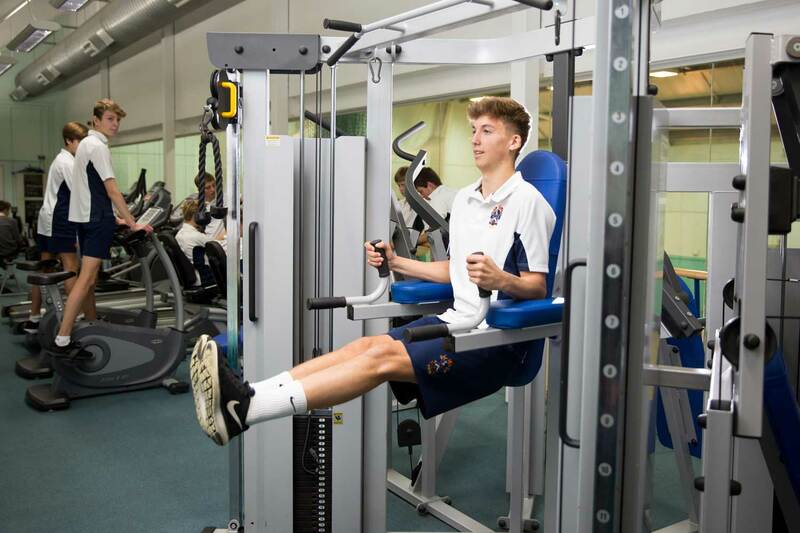 Major sports are Rowing, Rugby, Netball, Football, Hockey, Cricket, Tennis and Athletics. All the major sports have a highly competitive and extensive fixture list. 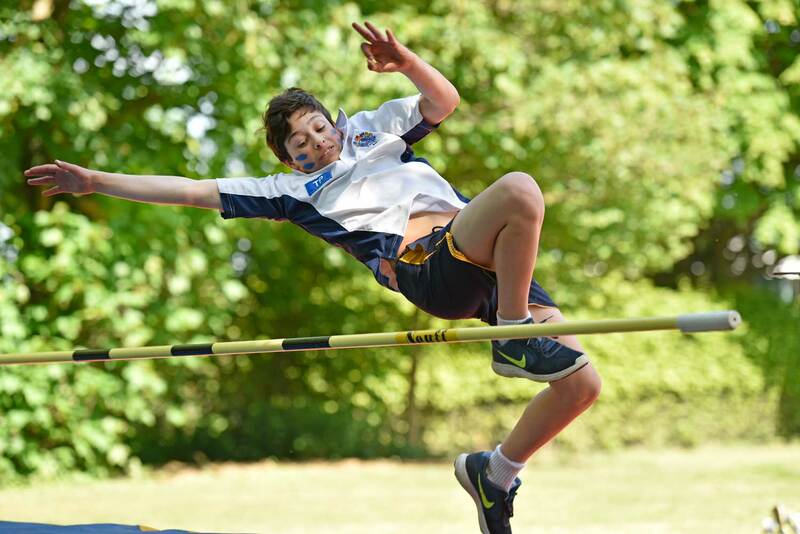 Other sports include Golf, Squash, Cross Country, Climbing, Touch (Rugby), Weight Training, Swimming, Rugby Sevens, Shooting and Archery. the U14 tennis team reaching the regional finals of the Aegon Team Tennis Championships. In addition, we had three rugby players selected for London Irish teams, two rowers in GB juniors crews, a number of cricketers in Berkshire teams, the School’s mixed touch rugby team winning silver at their first national tournament, a girl in the England U18 Rugby 7s team, a netballer in the England U21 and U19 squads, a player in the England Boys’ Golf Squad, and a badminton player in the England U14 squad. 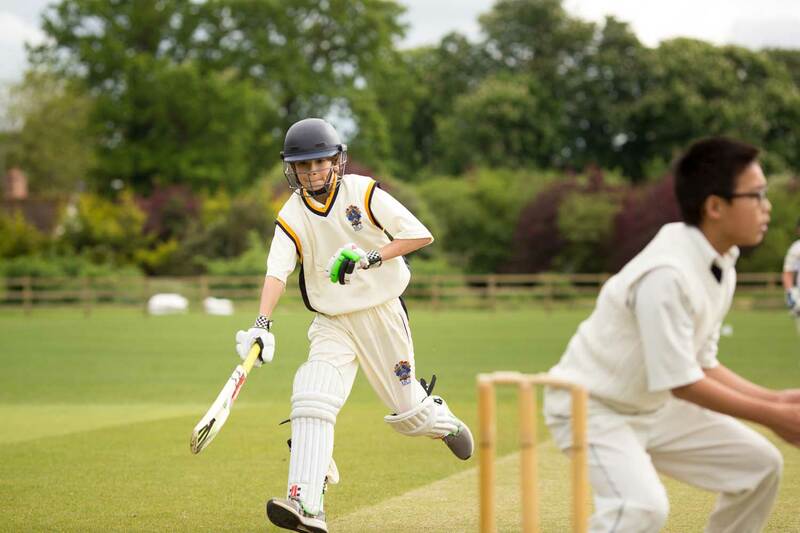 Cricket is the summer sport of choice and is hugely popular with all the boys at Blue Coat. In recent years, the cricket club has grown hugely and now boasts 17 teams: U12A-D, U13A-D, U14A-C, U15A-B, U16 XI and 1st XI-3rd XI. 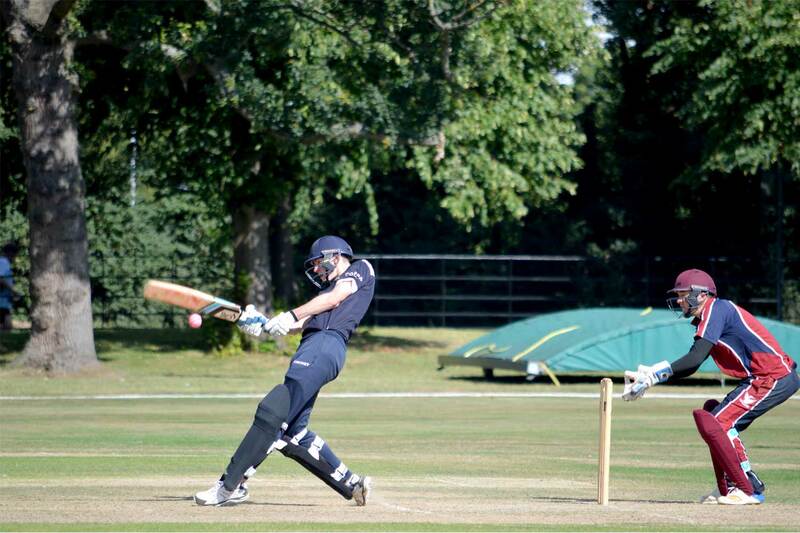 The cricket club plays on a tough circuit, including well-known cricket schools such as: Abingdon, Portsmouth Grammar, Bradfield, RGS Guildford, Wellington College and Radley, and the celebrated MCC. Most fixtures are played on Saturday mornings and afternoons, with some games played mid-week. 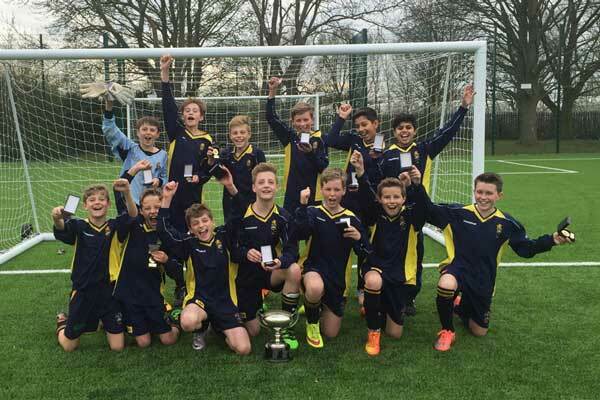 We enter the County Cup at all age groups up to U15, and have won the cup 18 times at U12 and U13 since 2007. Our 1st XI enter the prestigious HMC National T20 competition, as well as hosting our own T20 Festival as a part of our annual cricket week. 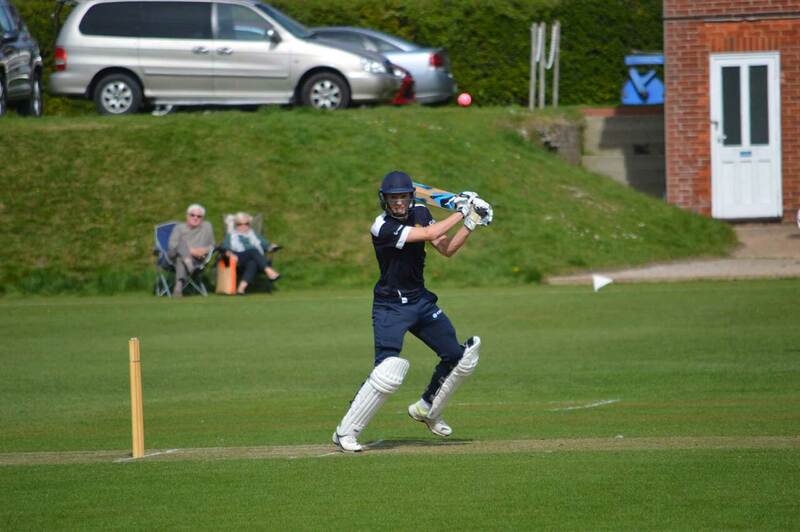 Recent and upcoming tours include Dubai for the Senior cricketers, Eastbourne College Festival and Gurnsey for the Juniors. 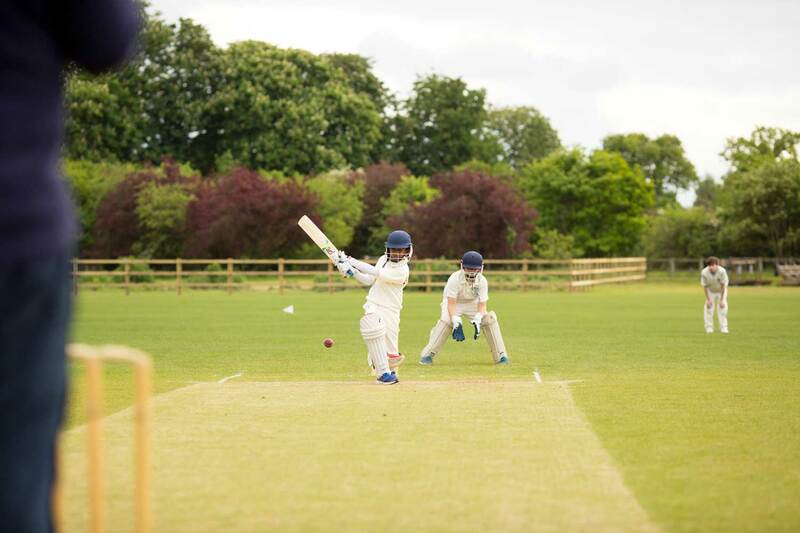 Blue Coat is the home to the Berkshire Youth Cricket training centre, which is where the county age group sides host their training and play matches. We are fortunate enough to have three county age-group coaches on the staff, including the head of Berkshire youth cricket, Mark Allum. This partnership works extremely well and we have a large number of boys representing the county and beyond at all age groups. 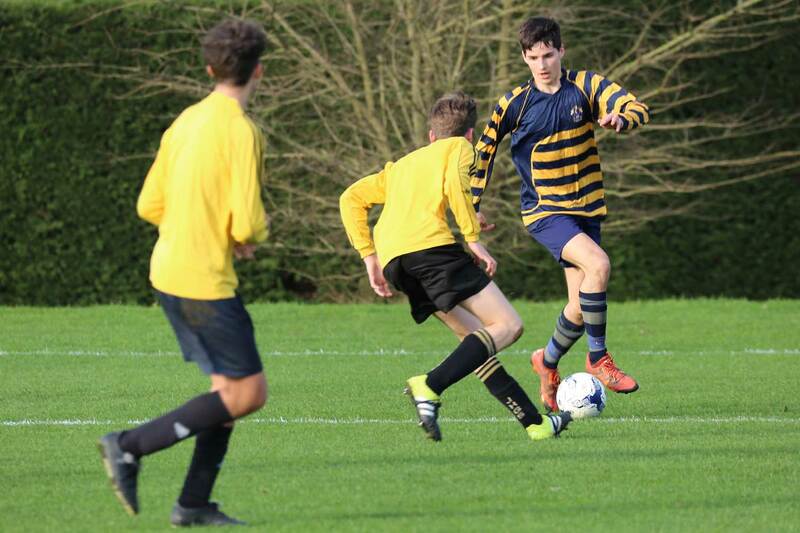 Football is the major sport in the spring term. At the junior level all pupils take part in football during games lessons and those involved in various age group squads have an additional after-school training session. Fixtures may take place in games lessons, but most will take place on Saturday mornings. 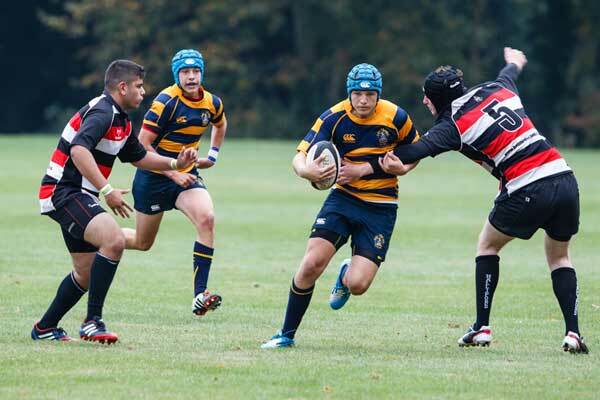 Blue Coat always plays two and occasionally three teams in most age groups up to senior level. 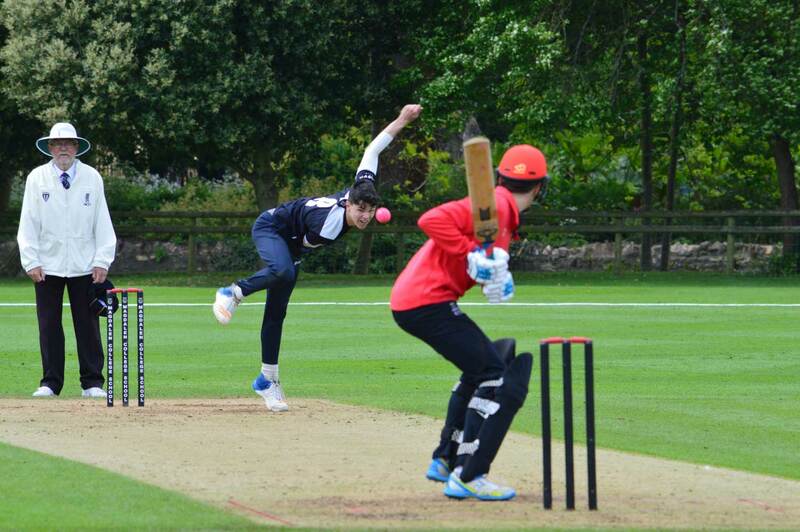 At senior level we play 1st XI – 4th XI matches each week during the term, with additional regular fixtures for 5th, 6th and 7th teams – and sometimes even 8th and 9th teams. Football teams enter the County Cup at all age groups, even where opening fixtures have to be played in the first term. The U15s tour each year at Easter to Ligugé (the twinned town of Sonning) and La Rochelle in France, where they play both football and rugby. Blue Coat is fortunate to be situated on the River Thames close to Sonning Lock, with a new boat house on site. The rowing club is growing in number and has reached over 100 boys who train competitively and represent the school at local and national level. Our oarsmen are distributed throughout Years 7 to Upper Sixth. In Year 8 the boys develop their skills on the water. They are able to train twice a week after school until the October half term break. After-school training resumes after the February half term break. The boys can train on Saturday mornings throughout the year. When athletes reach Year 9 they row in games in the Easter and Summer terms and usually train twice a week after school. They begin land training in earnest and discover the delights of circuits and ergos. By this stage they should all have perfect technique and be well prepared for their first year of national competitions. Year 9 boys can train on Saturday mornings throughout the year. When boys reach Year 10 they are able to begin rowing (with one oar). They will row during games in the second and third terms and usually train on Saturday mornings and three times a week after school. They race at local and national events. In Year 11 the boys join the Senior squad. 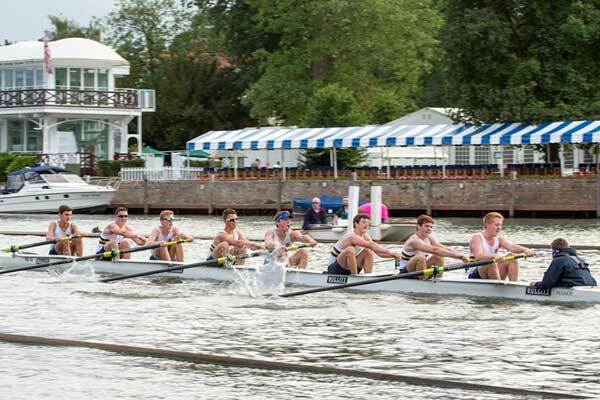 The senior squad will usually train six or seven times a week and their aims for the year are a top 10 place at the Schools Head of the River Race, reaching finals at the National Schools Regatta and Henley Royal Regatta qualification. The Friends of Boating is a mainly parental support body for the Boat Club with an active round of social and fund-raising events. Rugby is the major sport in the autumn term. 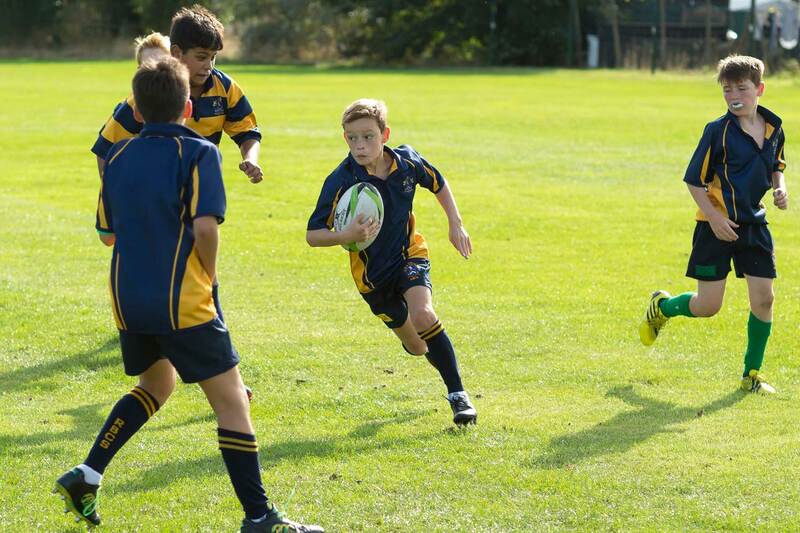 At the junior level, all pupils take part in rugby during games lessons and those involved in various age group squads will have an additional after-school training session. Fixtures may take place in games lessons but most will take place on Saturday mornings. Blue Coat plays three teams (and occasionally four at U12 and U13) in most age groups up to senior level and have enjoyed increasing success in recent years. Teams play in the County Cup each year, except for U15 and U18 teams, who are Daily Mail Cup entrants. 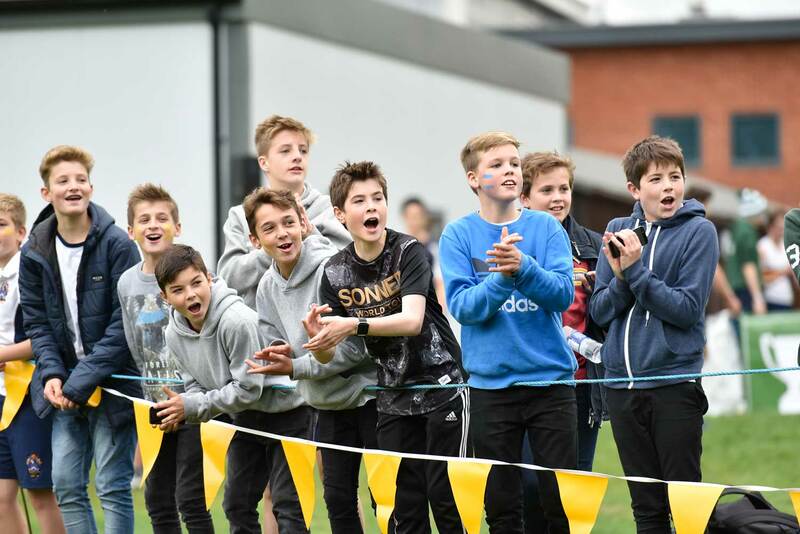 In November each year, the school hosts the Berkshire U12 Rugby Festival, a tournament that was inaugurated in 2008 and now involves 40 teams and around 650 players from more than 30 Berkshire schools. Every Easter, our U15s tour to Ligugé (the twinned town of Sonning) and La Rochelle in France, where they play both rugby and football. Touch Rugby is becoming increasingly popular at Blue Coat and the school now fields four teams in the Thames Valley region of the In 2 Touch league. Touch Rugby is a minimal contact sport that emphasizes running, agility and ball-handling skills and is played by both men and women. 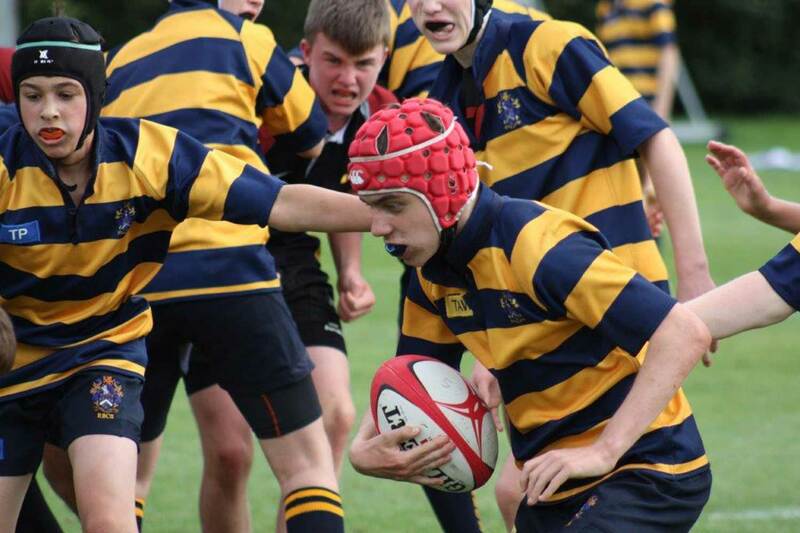 Rugby 7s has recently been introduced at Blue Coat and we currently have a Senior team and an U16 team. 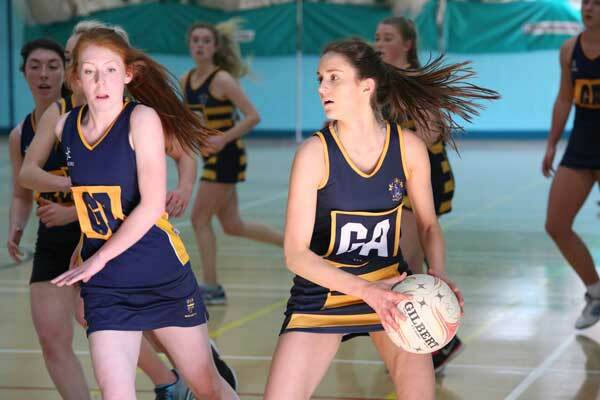 At Blue Coat, girls have the opportunity to represent their school in a number of different sports. We strive to accommodate all girls’ interests and if there is enough demand for a sport then we will endeavour to make this available to the girls. For those girls who do not enjoy competitive sports, we have other fun options available. This is the most popular sport at RBCS. We are usually able to field three squads, each participating in training during the week with fixtures on a Wednesday afternoon. Many of the girls in the A- squad will have reached county or regional level and are highly competitive; those in the C-squad tend simply to enjoy the sport and being part of a team. Some of the Blue Coat girls enjoy playing hockey in the autumn term. Training is on a Monday evening at Reading Hockey Club and is combined with the boys. There are fixtures for all girls interested in hockey, whether a novice or national player. For girls wishing to continue hockey into the spring term, mixed hockey is an option. The summer term is a short term for the girls, with exam leave, but rounders on a Wednesday afternoon is always popular and good fun. 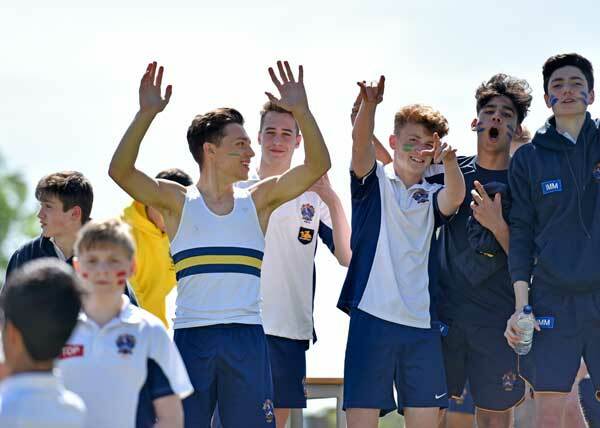 RBCS usually hosts a rounders tournament with local independent schools and, when possible, other fixtures are organized for those keen to play. Girls joining Blue Coat for the Sixth Form have the opportunity to learn how to row, as one of many games options. 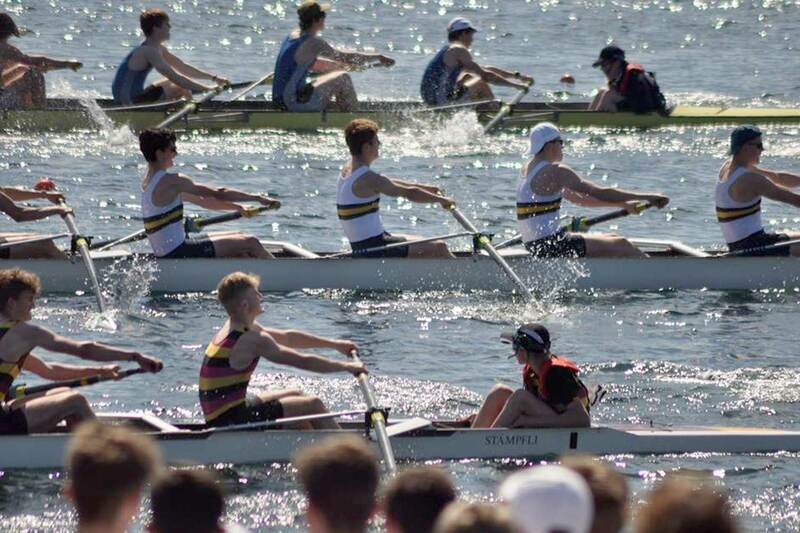 In their time at RBCS, they can progress from complete novices to competent oarswomen, and many choose to take the sport further when they leave the school, either with a club or with their university. Rowing is a popular option, as the camaraderie of the Boat House is infectious, and the challenge of learning a new skill is really exciting. Also available: touch (rugby), athletics and yoga. 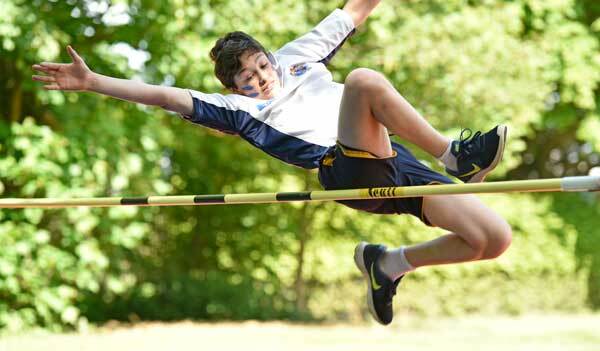 Blue Coat has a number of active track and field athletes and cross country runners and every year has athletes qualifying to compete for Berkshire. Our field events area was updated in summer 2017. Last year we reached the ISGA Finals and our team got to compete at St Andrew’s in Scotland. 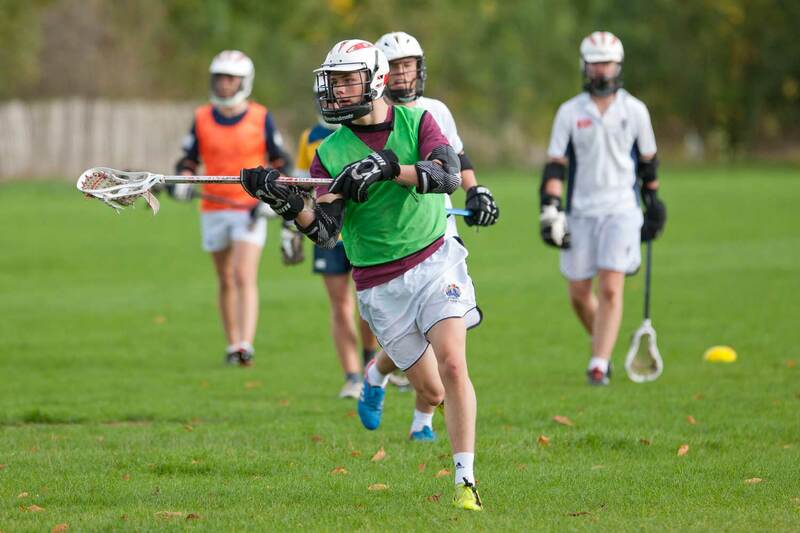 Lacrosse is run as an activity for Year 11-13 pupils and is becoming increasingly popular with both boys and girls. 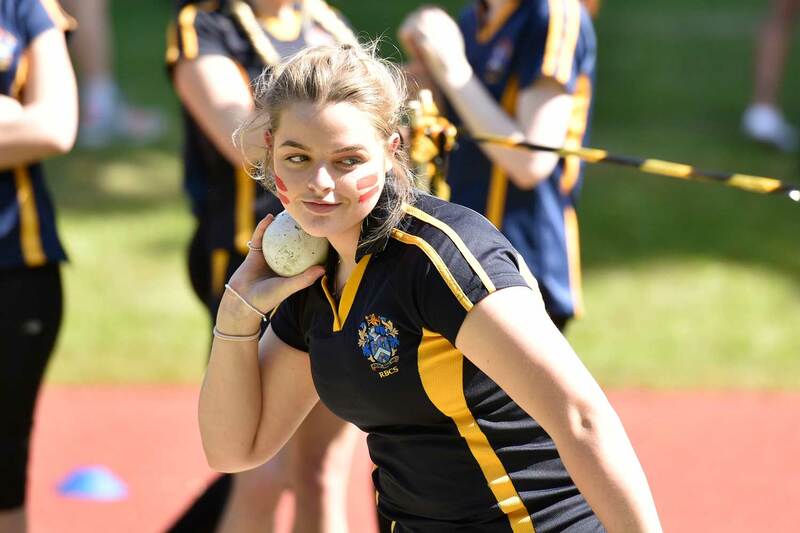 Although time is short during the summer term with examinations on the horizon, we still manage to fit in some competitive rounders. The school uses its own recently refurbished courts, as well as those of the Berkshire Sports Club over the road from the school. Whilst not a regular competitive activity we have occasional ad hoc fixtures as this is one area we are looking to develop in the future. Other sports: basketball, climbing, hockey.